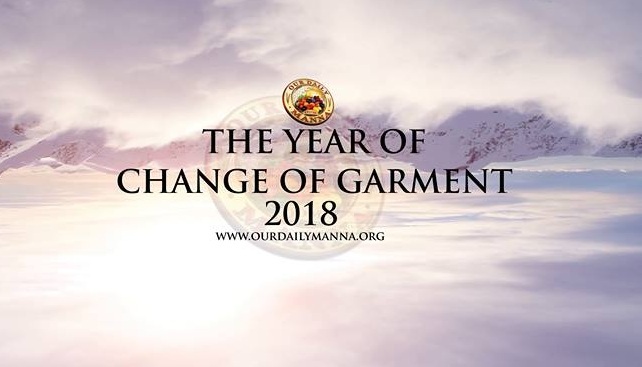 Our Daily Manna Devotional 17th May 2018- LORD, WHY ARE YOU SLOW? TOPIC: LORD, WHY ARE YOU SLOW? Awesome God but mysterious God! He is mysterious in His ways because I ask: Why did He allow Saul (Paul) to kill APOSTLE Stephen, a holy man of God, before he, Paul ,was arrested by God? Could Stephen have lived longer if GOD HAD ACTED FASTER AND EARLIER THAN HE DID? children who continues deliberately to injure other family members. God’s patience in the face of sin therefore, will always be balanced by other qualities such as love, wisdom and justice (Ex. 34: 6, 7). If you are disturbed about why God delayed or allowed the wicked to continue for a while, note this about your God: Once the purpose behind His longsuffering is complete, His tolerance of evil will cease-(Roman 9:22). READ Our Daily Manna 6 November 2018 - THE ALBERTO – RONALDO’S STORY! This kis very clear from Acts 14: 16 & Acts 17: 30-31. God will not acquit the wicked or allow the present trials you are experiencing to be forever (Psalm 56: 7-9). So refuse to envy those you think are not as prayerful as you are but are more prosperous. As the night gives way to the morning, so will your breakthrough delay expire this year! God is not slow or sluggish! He is planning for you and your family. It took Abraham 25 years for him to wait for Isaac. Don’t forget the birth of the special children: John the Baptist (Verses 63-65 of today’s scripture), Prophet Samuel, etc, of a period of a long delay. The delayed wine in the wedding feast (John 2) was the best wine! Your present delay is not a denial. It will be a demotion/shame for your enemies at last. PRAYER POINTS: Take song 3: It is well with my soul…. 2. The LORD can never give me shame as my last bus-stop! He is working for me and will silence every enemy! 3. Every anti-testimony altar erected because of me, SCATTER in Jesus name. Pray about today as led now. THE NEW CHILDREN/TEENS ODM AND NEW VERSION ODM COMIC/CARTOON are available nationwide.